(Submitted) OAK RIDGE, Tenn. (October 17, 2018) – The City of Oak Ridge Recreation and Parks Department’s 2018 winter basketball season registration will open Monday, October 22, 2018. Early registration will end Saturday, November 10, at 10 p.m. Late registration will end Saturday, November 17. Men’s and women’s games are scheduled to begin the week of December 3 and will be played on Monday and/or Thursday evenings. Participants must be 18 or older on December 1. Youth league games will be played on Saturdays and are scheduled to begin January 5, 2019. Players must be no older than 18 on December 1, 2018, to participate. 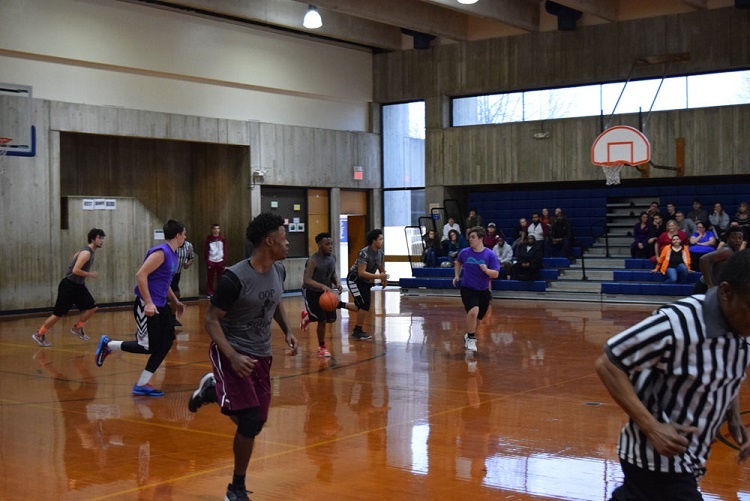 Interested teams or individual players may obtain registration information at the front desk of the Oak Ridge Civic Center or retrieve the documents online at http://orrecparks.oakridgetn.gov/athletics. An organizational kickoff event has been scheduled for Tuesday, October 23, 2018, in the Social Room at the Oak Ridge Civic Center beginning at 6 p.m.
For additional information, please contact Matt Reece, Athletics Supervisor for Oak Ridge Recreation and Parks, at (865) 425-3440 or via e-mail: mreece@oakridgetn.gov.